Metropolitan University Prague is excited to invite you to 3rd MUP Staff Training Week from 10 to 14 July 2017! We will be happy to host administrative staff members dealing with mobility programmes from EU and non-EU. MUP Staff Week is held under the overarching theme Incoming Students and their Needs. 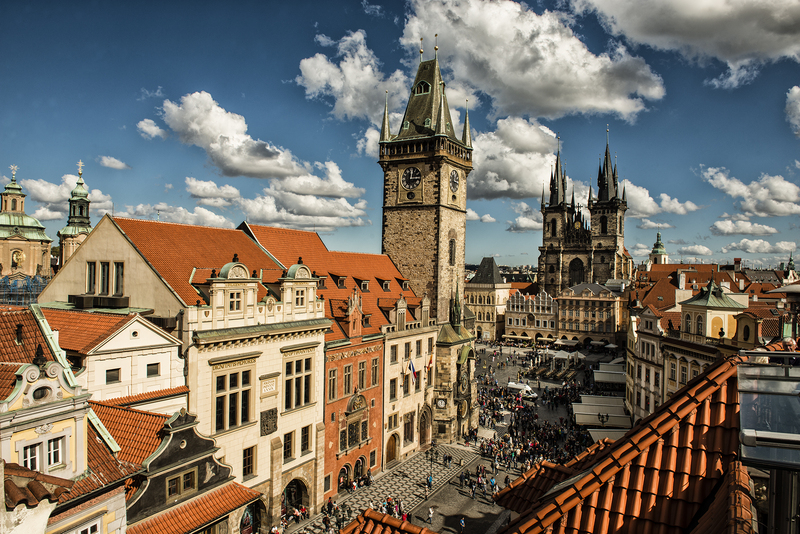 The highlights of the cultural programme include guided city tour through Prague and field trip to Central Bohemian Region. Our staff week has no registration fee. Majority of the lunches are included in the programme, but the costs of travelling, accommodation and other meals shall be supported by the participants. To submit your application please fill in the online registration form by 14 April 2017. The selected participants will be informed by email by 21 April 2017. The number of participants for the week will be limited to 20, with the maximum number of two attendees per university. In case of high number of applications, Metropolitan University Prague will examine all applications and select the final list of candidates. Please note that the programme might be subject to slight change. Looking forward to see you in summer in Prague!